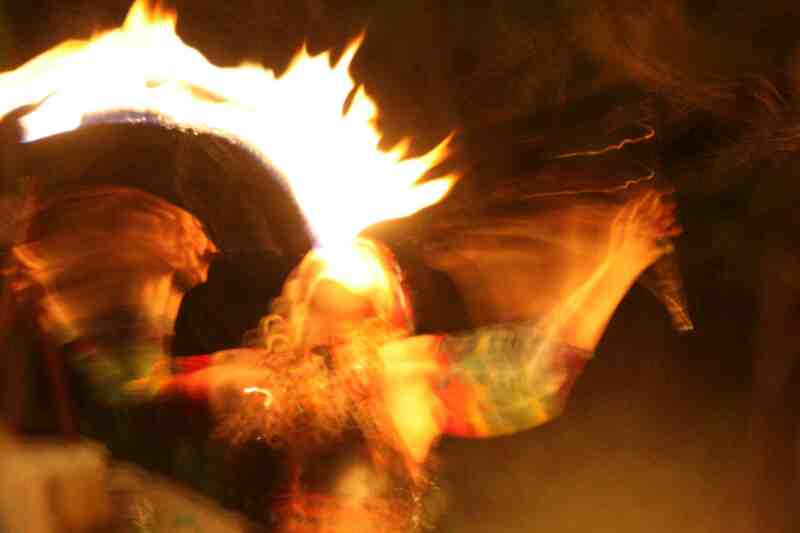 Once you buy the CD, you're going to wonder who the fabulous fire-dancer in the picture is. Well, she's the lovely and talented Baruzula Baruzuland. Find out more about her here!